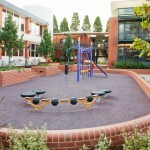 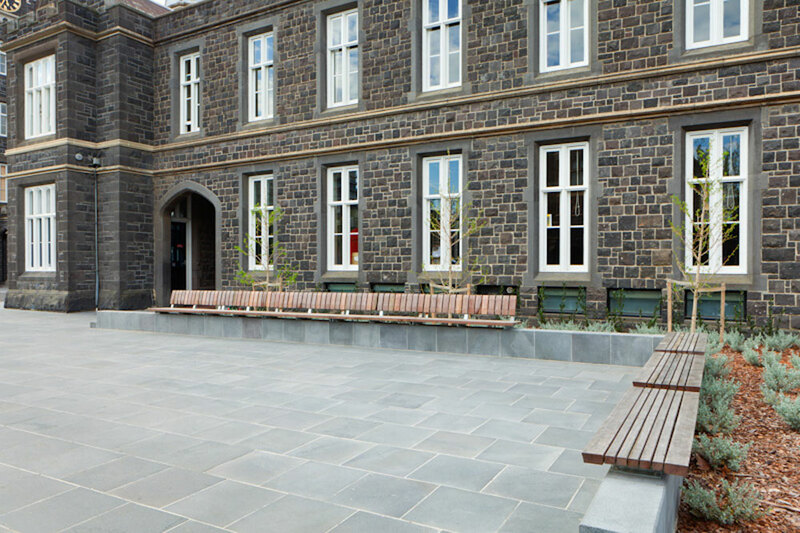 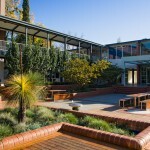 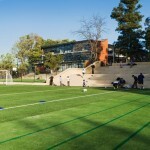 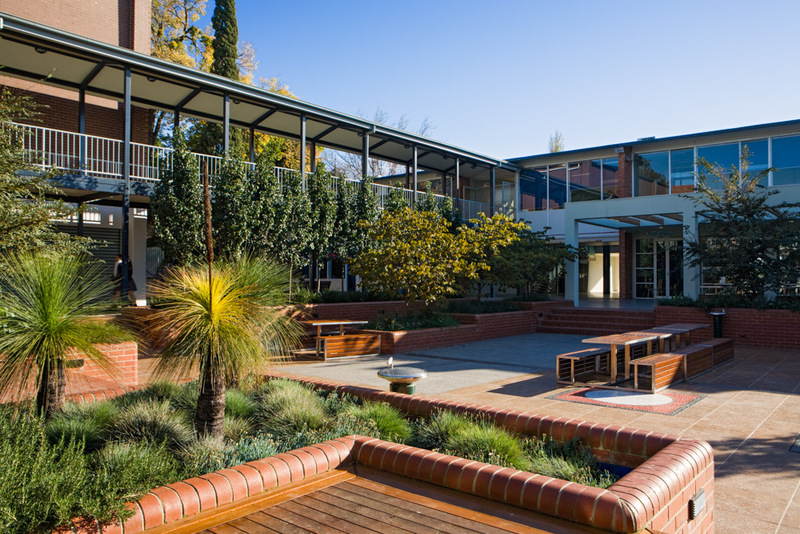 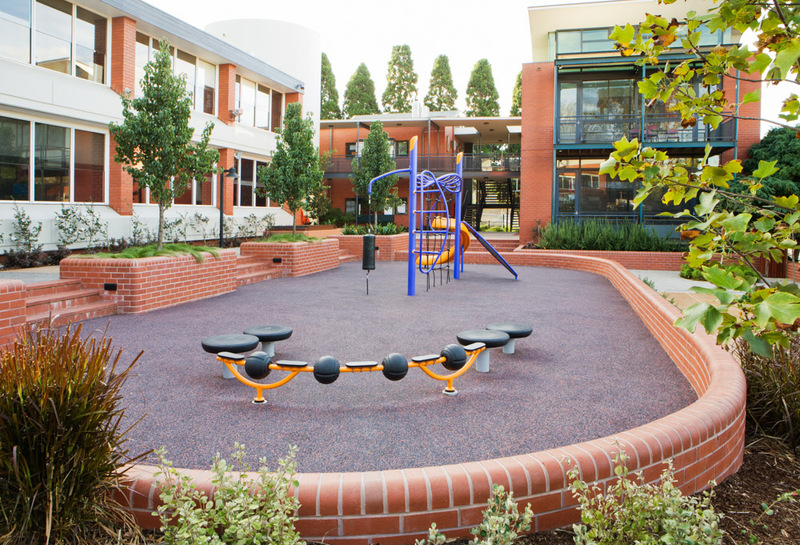 Urban Initiatives relationship with Ivanhoe Grammar began on the Junior School Campus in 2007 when a new courtyard and play space were designed by the office. 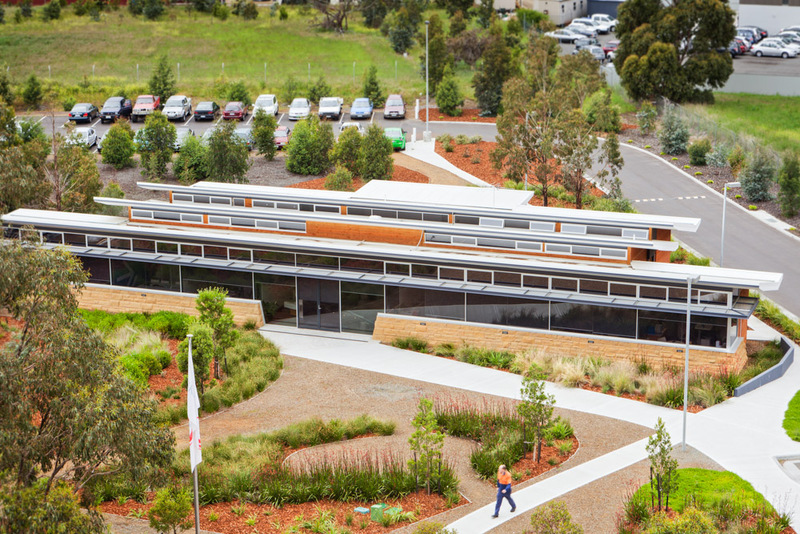 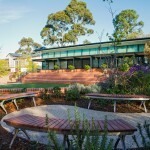 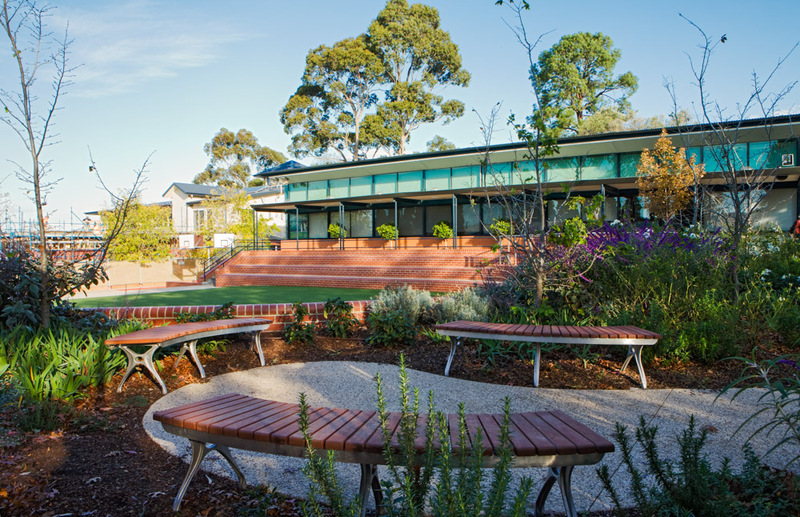 In the intervening years UI have developed a range of spaces on both the Ivanhoe and Mernda campuses. 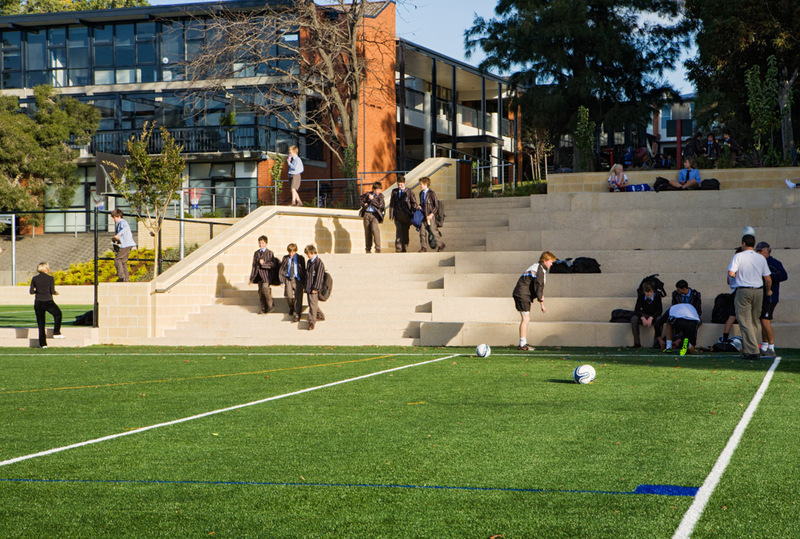 These projects include the Ridgeway Frontage of the school, the junior assembly area, the main bus drop off area, the canteen and library courtyards, central entrance plaza and several playground areas. 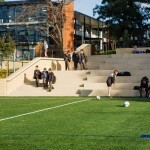 The projects have focused on integrating the range of external areas found throughout the school grounds by, in part, establishing a consistent suite of quality finishes, outdoor furniture and planting themes. 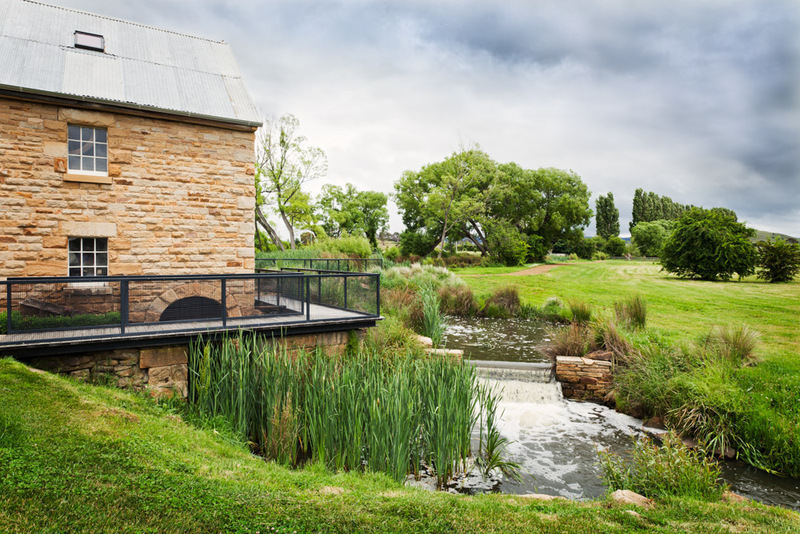 Several components of the works have now been constructed with future works to be implemented in stages over the next five years.